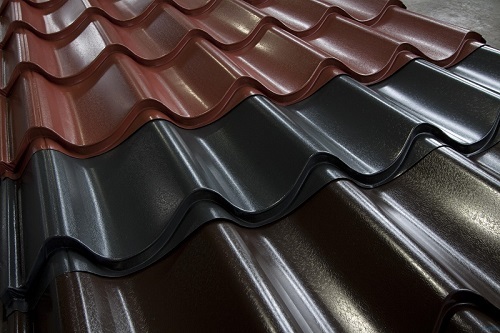 Sandwich roof imitation tiles has a great usage for industrial covering, residential roofs, boats and sheds. Also it is a perfect option for new work or rehabilitations where the best option is tile. It is suitable for the construction of cheap light roofs and in rehabilitations where the structure does not allow heavy roofs. The self adapting panel allows you to have less points of contacts making easy to lay and increasing the perception of the value of the covering.